Private browsing using supposedly private or incognito modes on your regular browser does not give you the level of privacy you think you can do.You may not want to be tracked and you’ve clearly indicated it on your default browser, but you know this is not the case when ads related to your recent searches’ on Facebook or in your Gmail.Each time you browse a website, your IP and MAC address are stored on this site, making it easy to track your business.Each time you browse a website, your IP and MAC address are stored on this site, making it easy to track your business. When in doubt, opt for private search engines instead.Private Search Engines are the search engines that do not store your queries or track your steps on the Internet.On this global network there are many organizations that are willing to take care of the vast network of this world, because in this network, unauthorized activities can also take place production, which may involve piracy,Hacking and terrorism, etc.And now, search engines like Google Keeps tracks on the keywords searched by users, it means that you are not at all private..So there are spy organizations that are established to track users who use the Internet in their devices. Here in this article we have selected some of the Private Search Engines to browse Anonymously without tracking your search keywords.Most of these search engines are not many to look at, but they are not here to be pretty, they are there to give you a safe way to search for things that Matters to you.So in order to Private Search Google follow below search engines in order t keep your identity safe. 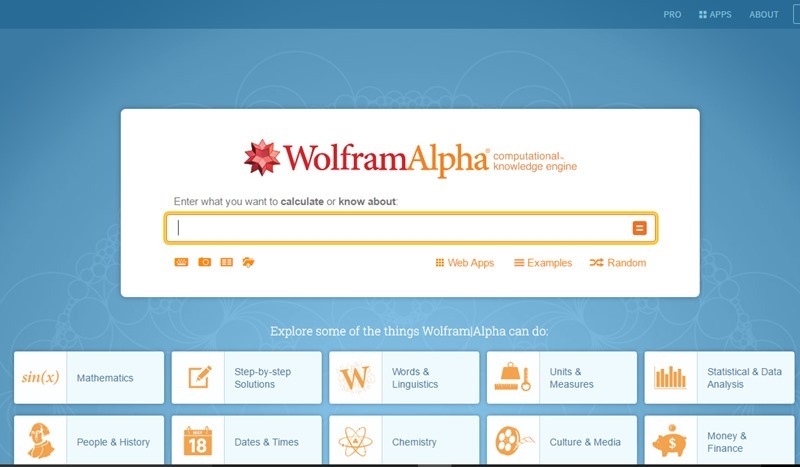 This is one of the best known search engines of security researchers.Wolfram | Alpha introduces a fundamentally new way to get knowledge and answers, not by searching the Web, but by performing dynamic computations based on a vast collection of data, algorithms and methods Integral. So you have to try that.. As this is the search engine that works with a user-based search to get the best result filter and never keep records of the keywords searched.It is one of the general programs of the search engine with which you can easily filter the results and the list of easy to use categories according to the wish. 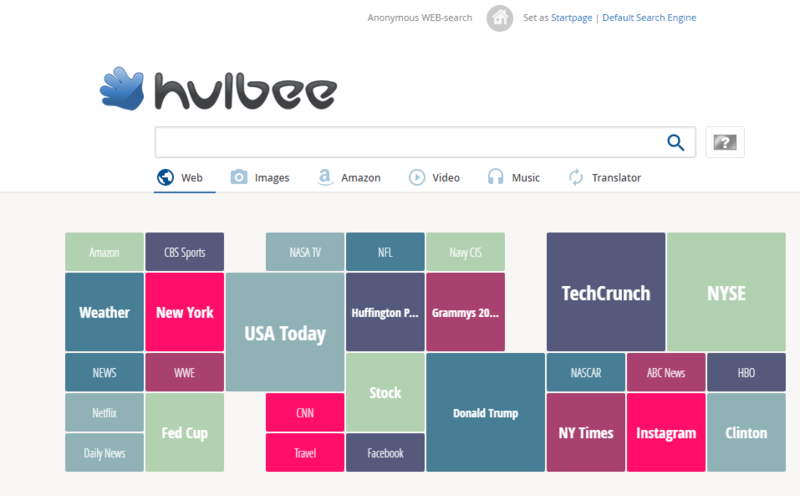 Hulbee.com is the effective alternative for anyone who attaches great importance to data integrity and the protection of privacy.Hulbee. Their topics, IP addresses and personal information are not stored or used for additional business..com users do not leave any tracks.com does even without countless analyzes of their visitors. Hulbee. Unlike search engines. This site uses Google, Bing and helps you to search content. However, it never follows your online searches or IP address.. This even allows you to choose your site before browsing the web. This uses Google’s own search help to show you the search results. However, this uses a proxy server to provide custom search results. 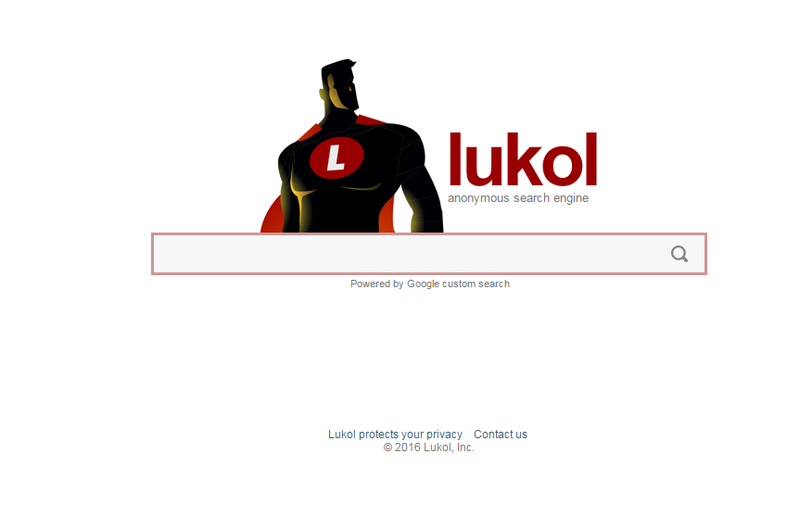 Lukol is one of the best private search engines that protects users from online fraudsters and keeps spammers away. Gigablast is one of those sites that indexes billions of web pages and provides information without tracking your browsing history.. 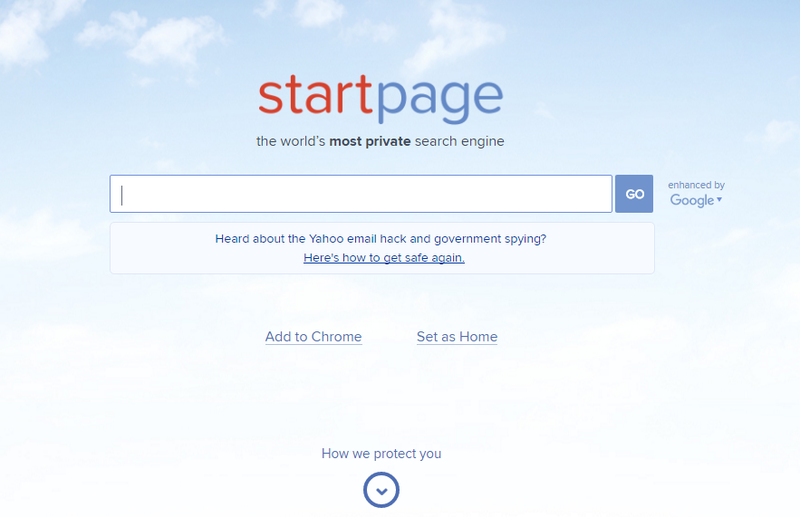 This is one of the best search engines you can use for private researchers. The search engine keeps you hidden from marketing specialists and spammers. The search engine does not follow its users by any means whatsoever.This is one of the most reliable anonymous search engines that do not follow you. This also limits third-party spammers or information collectors from misusing user data. You can use Oscobo to search for images, videos and news.. Not only that, Oscobo also offers a chrome extension to perform searches. MetaGer uses the proxy server so that users can open any link to the search result anonymously.If you want to perform non-traceable confidential searches, then MetaGer could be a great choice as this search engine leaves no footprints. 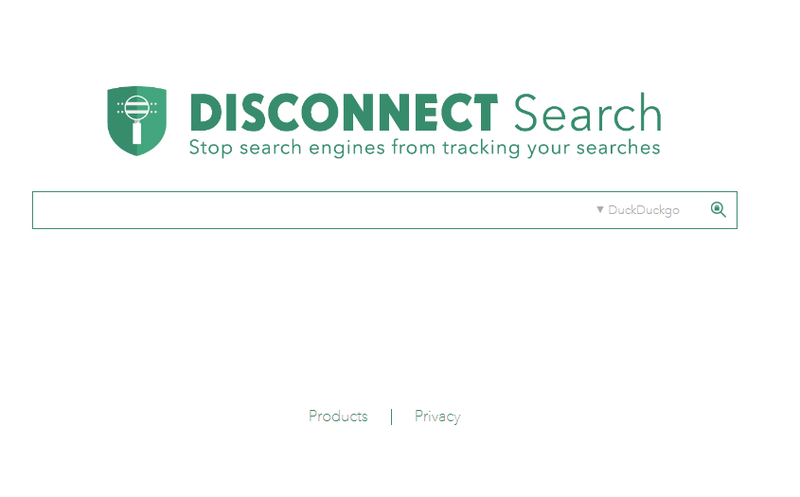 So above are the Best Completely Unfiltered Search Engines That Never Track Your Searches.With these search engines,you can easily browse Illegal Search Engine List without hesitating about the keywords being monitored on other search engines.I personally use DuckDuckGo for its handy features that make it a whole lot easier to search the web.When you move to a private search engine, you may feel that the search results are not precise enough; it’s simply because they are not tracking you.Well, it’s up to you now. What do you prefer, customized search results or privacy on the web? Let us know in the comments below.